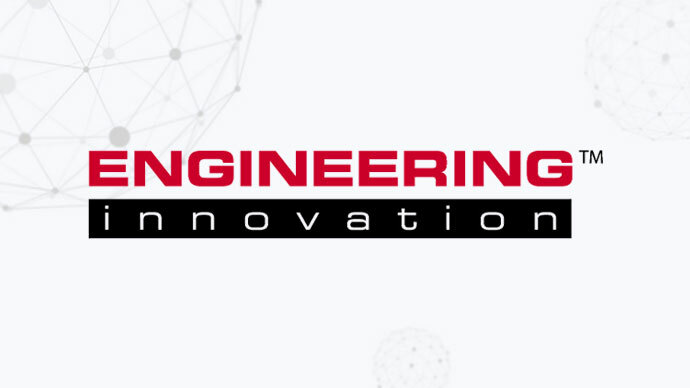 We are very pleased to announce that Engineering Innovation, Inc. will be joining the World Mail & Express Americas Conference (WMX Americas) 2019 as an Exhibitor. Engineering Innovation, Inc. (EII) adapts automation to your processing environment. Using their expertise in parcel automation, Eii offers custom processing solutions for postal, consolidator, delivery, cross-border, fulfillment and reverse logistics applications. The key in the parcel processing space is agility, that is, the ability to address a wide range of needs in the logistics market: package sizes and weights, throughput, sorting, dimensioning, labeling, optical character recognition, and more. They call this Eii-Ability. Visit Eii at WMX Americas 2019 and discover how their modular solutions can help you successfully adopt automation in your parcel processing operation and meet the challenges of a rapidly expanding industry.